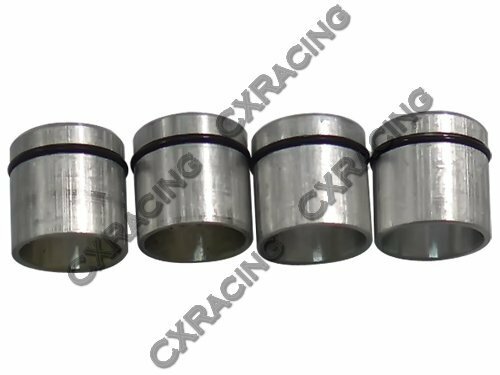 Fuel Injector Sleeve For Bosch Style Injector, For Mazda RX-3, RX-7 2 Rotor 13B Rotary Engine. Aluminum Sleeve with O-Ring Seal. Selling One Set of 4 Pieces. 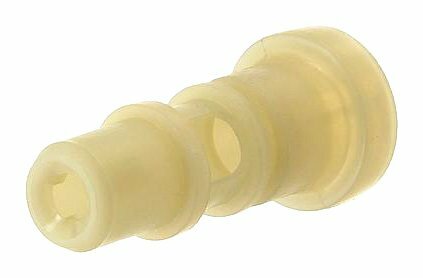 Fuel Injector Sleeve For Bosch Style Injector, For Mazda RX-3, RX-7 2 Rotor 13B Rotary Engine. Aluminum Sleeve with O-Ring Seal. Selling One Set of 4 Pieces. P2R J32A3 Billet Fuel Rails will dramatically increase fuel flow over the stock unit. Made from 6061 aluminum and featuring a -6 bore. Comes as a pair 03+ Honda Accord V6 04+ Acura TL These rails fit just about any engine from 2004 and newer. Does not fit the new Direct Injection J series. 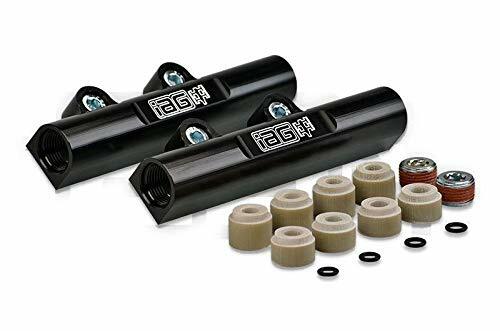 The IAG Performance V3 Top Feed Billet Aluminum Fuel Rails with phenolic spacers are designed to increase the power ceiling on your Subaru's fuel system. The factory fuel rails function in a series, which means that each cylinder's fuel is delivered after the other. As horsepower rises past the 350whp mark, the stock rail often does not have the capacity to deliver fuel to the last cylinder effectively. The IAG billet fuel rails are designed to eliminate this problem. First, our fuel rails operate in parallel format, each cylinder bank receives equal fuel, matching the flow between the rails ensures that each injector sees the same fuel pressure. 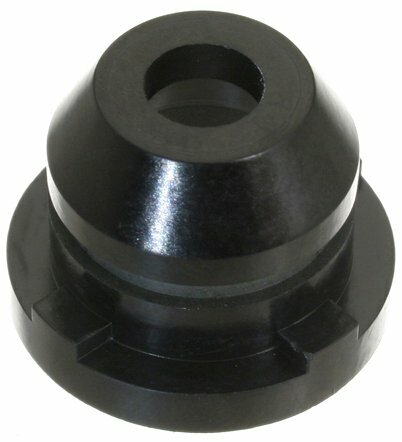 Second, the bore of our rail is machined to 5/8" ID and is designed to accept -8 O-ring boss fittings. The IAG V3 fuel rails also feature a port to add an optional fuel pressure pulsation damper between each pair of injectors. Fuel dampers absorb fuel oscillations caused by injectors opening and closing. 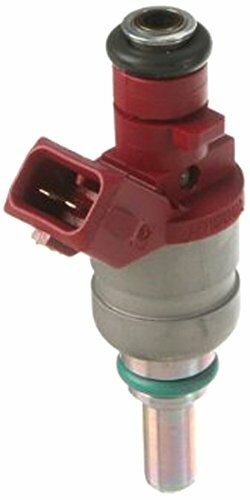 All Subaru s are equipped with a fuel damper however its location is some distance from the injectors. 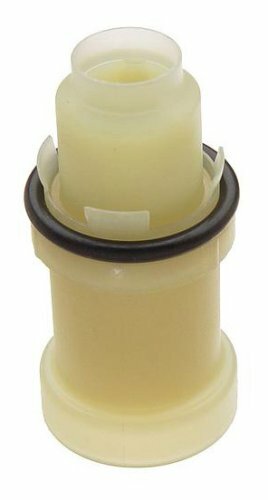 Genuine W0133-1716821 is designed to meet or exceed original part specification. 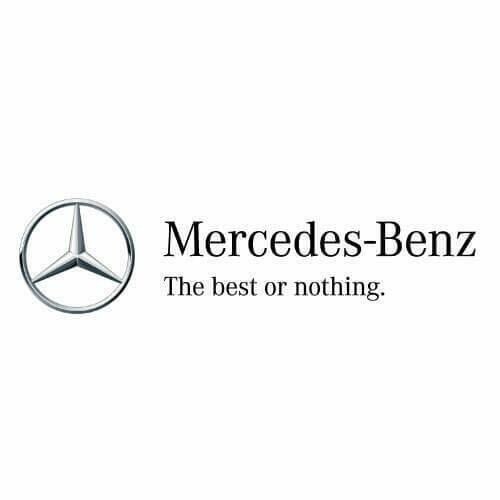 The part comes with full manufacturer warranty. Usually leaves warehouse same day and most orders are delivered within 2-3 business days. 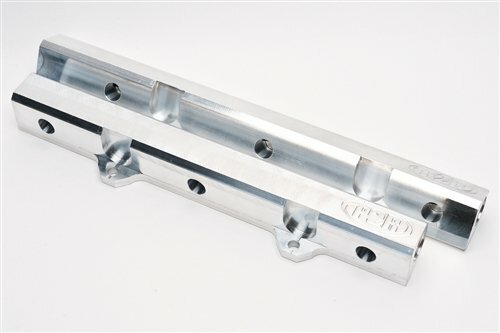 P2R J32A2 Billet Fuel Rails will dramatically increase fuel flow over the stock unit. Made from 6061 aluminum and featuring a -6 bore. Comes as a pair. J32A2 is from a 01-03 Acura CL-S, and 02-03 Acura TL-S.